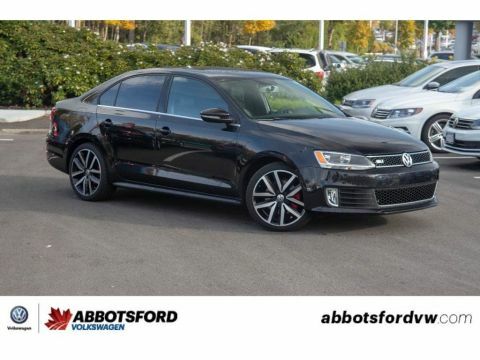 2015 Volkswagen Golf GTI Autobahn NO ACCIDENTS, LOCAL CAR, AMAZING VALUE! 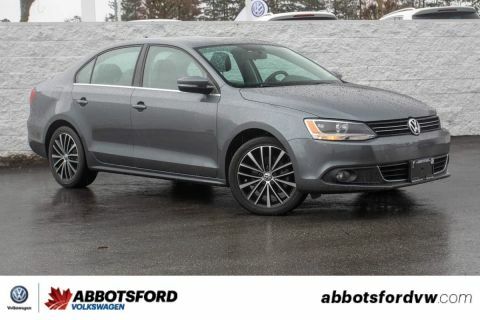 Check out this awesome 2015 Volkswagen Golf GTI! 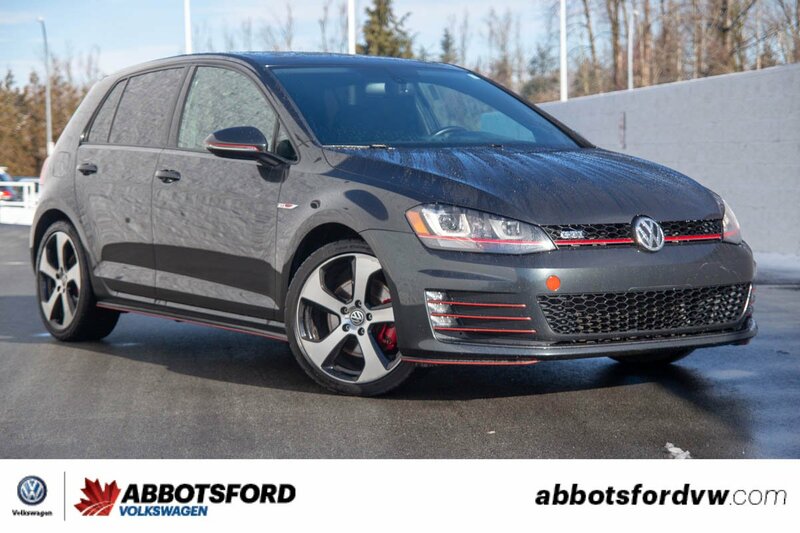 This GTI is the Autobahn trim which mean you get a bunch of little extras like extra power in the engine, navigation and some very slick red exterior accents! 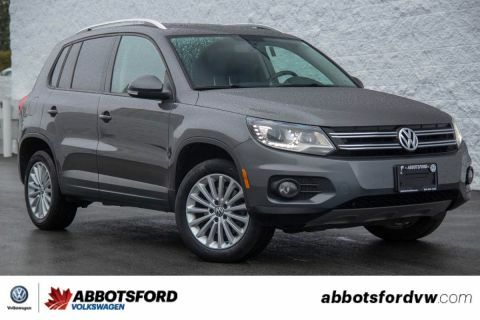 This car has also been super well maintained and all of its services have been done by us, Abbotsford Volkswagen! So come take a look at this amazing GTI but be quick because this car is priced to sell!